Winter is in full swing here in Cleveland, Tennessee. As the weather gets colder, have you thought about proofing your home or business to prevent a disaster? SERVPRO of Bradley County is here to help with any damage you might experience from a large or small disaster. SERVPRO of Bradley County has been a trusted leader in restoration in the metro area since 2013. Providing 24- hour residential and commercial services such as water damages, fire damage response, and mold remediation, storm damage clean up and more. As a locally owned and operated business, we are dedicated to helping you when disaster strikes and turns your life upside down. When your office has been displaced due to fire or you have standing water in your basement, we are here to help. Our phones are answered 24 hours, 7 days a week, guarantying you the fastest and best service around. We are proud to be an active member of this community. 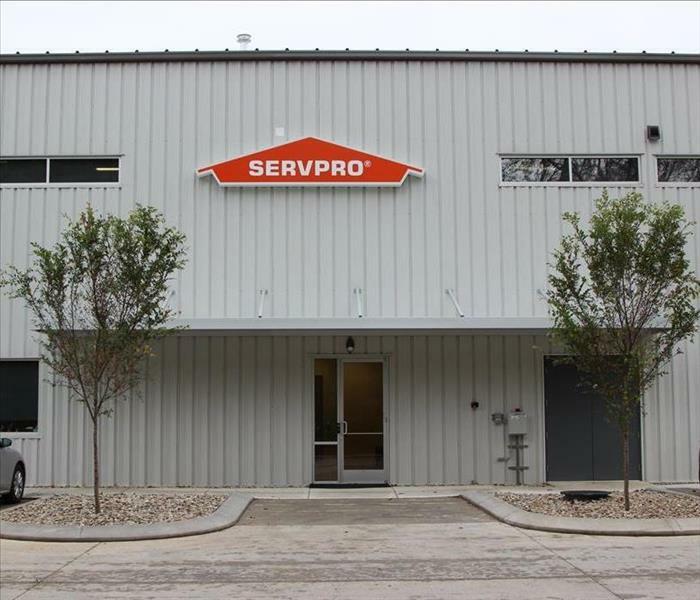 SERVPRO of Bradley County is locally owned and operated, so we’re already nearby and ready to help Cleveland, TN residents and business owners with any size cleaning or restoration emergencies.